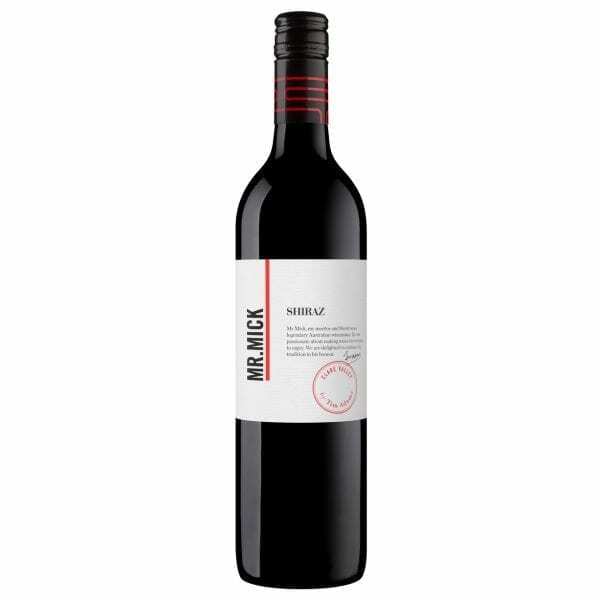 Mr Mick Shiraz is a combination of violet and blueberry fruit bouquet with nuances of oak, spice and apricot. Clare Valley. American oak. Shiraz. Released as a four-year-old, at $17. “Bargain Of The Week. This is Tim Adams’ budget label, named in honour of his mentor, Mick Knappstein. It has good depth of colour, simple red-fruit and herbal aromas and is clean and well made. 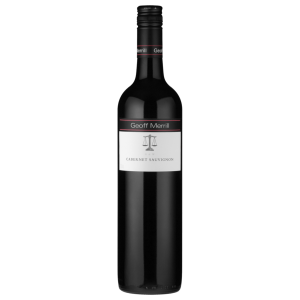 It is lighter weighted within the shiraz context; smooth and easygoing with moderate tannins. Now to four years. 14 per cent alcohol. Food: Herbed rissoles.”- Huon Hooke, goodfood.com.au. “When Tim Adams made this wine in 2010 he would never have imagined a year down the track owning the historic Leasingham Winery. 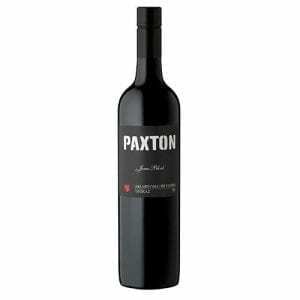 He sourced shiraz from the Rogers, Sheeoak and Vine vineyards, made the wine and moved it to oak barrels for maturation. The wine emerged from barrel 18 months later and Adams allocated it to the brand new Mr Mick label – a budget brand created for the old Leasingham operation. 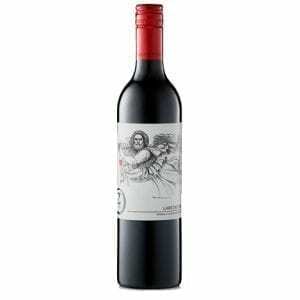 It’s a lovely wine at this price, showing attractive cherry-like and spicy shiraz varietal aroma and flavours. The palate’s rich but not heavy, and the tannins soft and easy.”- Chris Shanahan 2012, The Canberra Times, November 11, 2012. “Here’s a good value wine. Spice, dark fruit, some mint and toasty vanilla oak. Medium weight mixed berry flavour and oak seasoning the recipe-massaged smooth and tasty-length good. 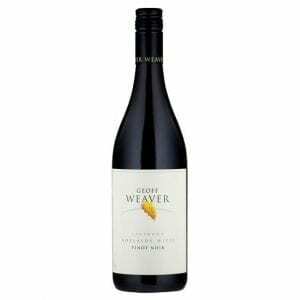 Can’t imagine anyone not enjoying this typical fleshy Clare Valley, not least given the price.”- Gary Walsh, The Wine Front. A new brand created by Tim Adams to honour his late mentor, Mick Knappstein, who gave Tim his first wine job as a cellar hand at Leasingham Winery in 1975. Not only has Adams struck a label honouring Knappstein’s mentoring role, earlier this year he purchased the historic Leasingham winery from global wine giant Accolade Wines. To his great credit, Adams, who launched his eponymous label in 1987, never forgot the important break Knappstein gave him and the guidance he offered in helping to shape his career.